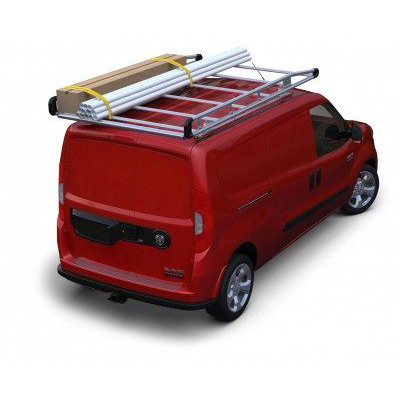 Van - Ram Vans - Promaster City - Industrial Ladder & Supply Co., Inc.
Slick Lock Model #PM-CITY-FVK-SLIDE PROMASTER CITY Blade Bracket - 2015-Present Purchase Brackets only Kit! 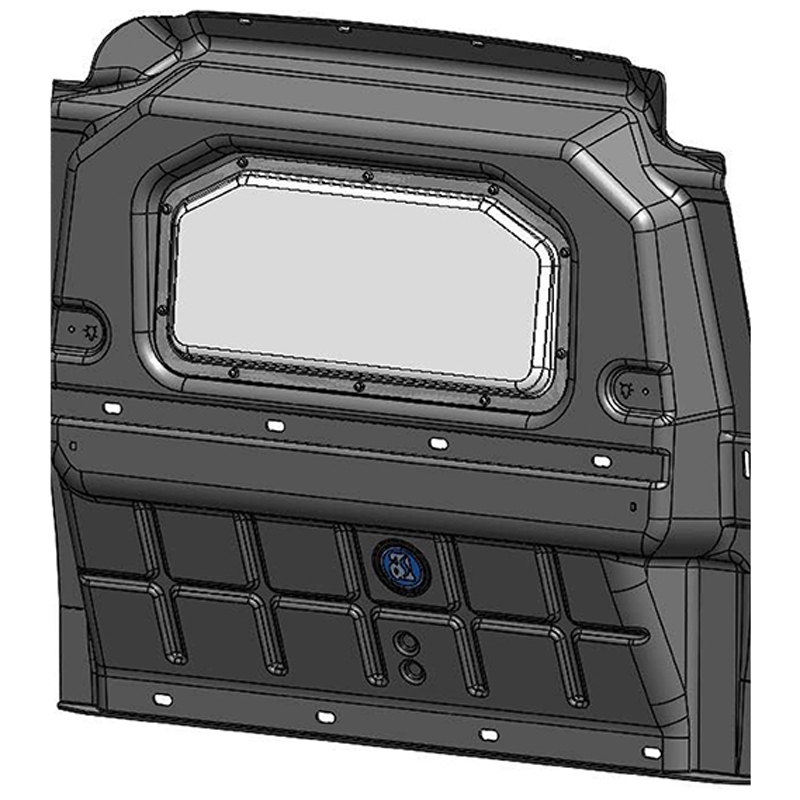 The kit inlcudes side sliding and rear hinged door brackets. 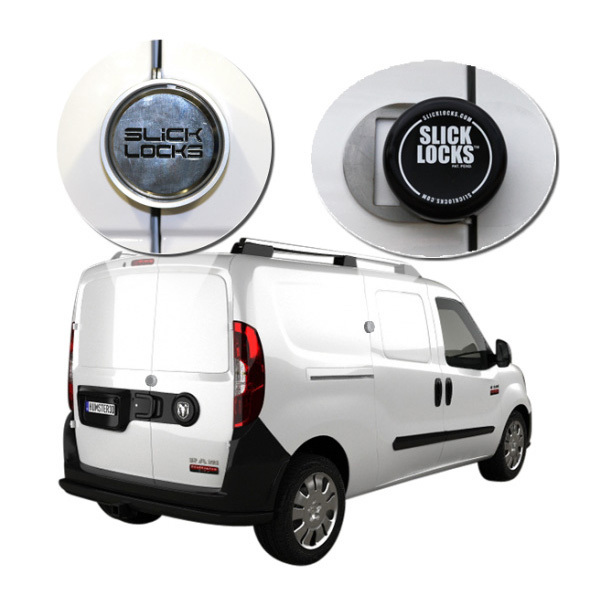 Slick Lock Model #PM-FVK-SLIDE PROMASTER Blade Bracket - 2014-Present Purchase Brackets only Kit! 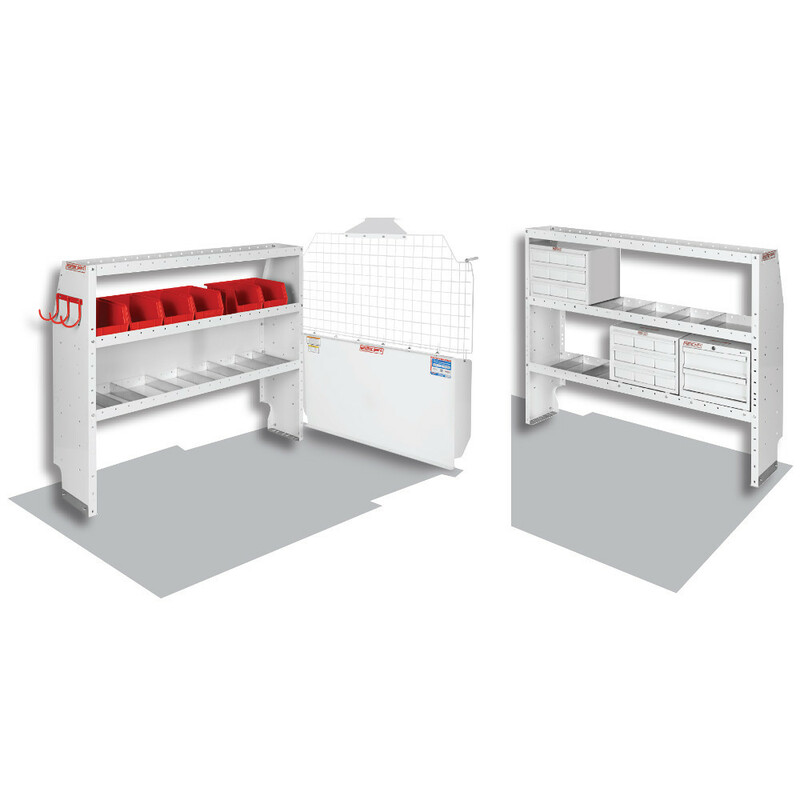 The kit inlcudes side sliding and rear hinged door brackets.